Audiences loved him as the young Scott Summers the well-received “X-Men: Apocalypse”. 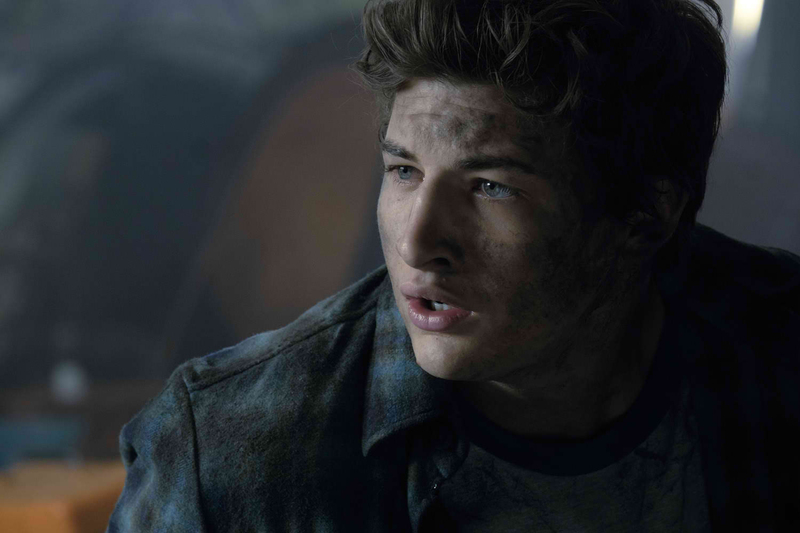 Now, Tye Sheridan stars in the lead role in one of the most anticipated sci-fi films this year in Steven Spielberg's latest project“Ready Player One”. Based on Ernest Cline’s bestseller, “Ready Player One” is set in 2045, with the world on the brink of chaos and collapse. But the people have found salvation in the OASIS, an expansive virtual reality universe created by the brilliant and eccentric James Halliday (Mark Rylance). When Halliday dies, he leaves his immense fortune to the first person to find a digital Easter egg he has hidden somewhere in the OASIS, sparking a contest that grips the entire world. When an unlikely young hero named Wade Watts decides to join the contest, he is hurled into a breakneck, reality-bending treasure hunt through a fantastical universe of mystery, discovery, and danger. “Ready Player One” also stars Olivia Cooke, Ben Mendelsohn, T.J. Miller, Simon Pegg, and Mark Rylance. Watch the short video of Sheridan and his co-stars inviting Filipino fans to watch the movie in the link below. “Ready Player One” is distributed by Warner Bros. Pictures, a Warner Bros. Entertainment Company. Catch the film in Philippine cinemas on Saturday, March 31.